If you were talking to someone who wanted to be a rancher, what kinds of special training would you tell him or her they need? Formal education is great, but you need the opportunity to apply what you’ve learned. You can watch a video on how to pull a calf, but until you’ve actually done it, the textbooks aren’t going to help. The best training is to find someone who will give you hands-on experience. For me, that was my grandpa. Also, be a lifelong learner. Attend cattleman’s meetings, read industry publications, and learn from others. What do you enjoy about being a rancher? That it’s a family business. Not many jobs allow you to work alongside your spouse and kids, but ranching involves the entire family. When we work cattle my wife, dad, sister, brother-in-law and at least 1 niece/nephew are generally helping. What are challenges of your job and the not-so-fun parts that people wouldn’t expect? 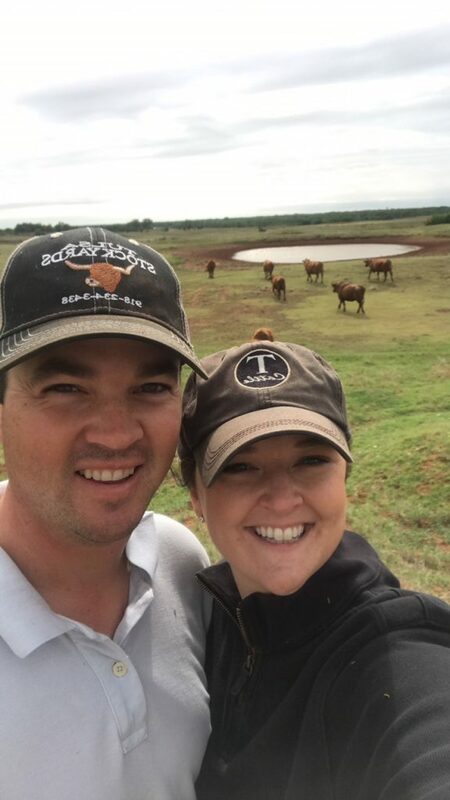 Ranchers typically only get one paycheck a year, so making that income (if it’s a good year!) last the entire year can be a challenge. 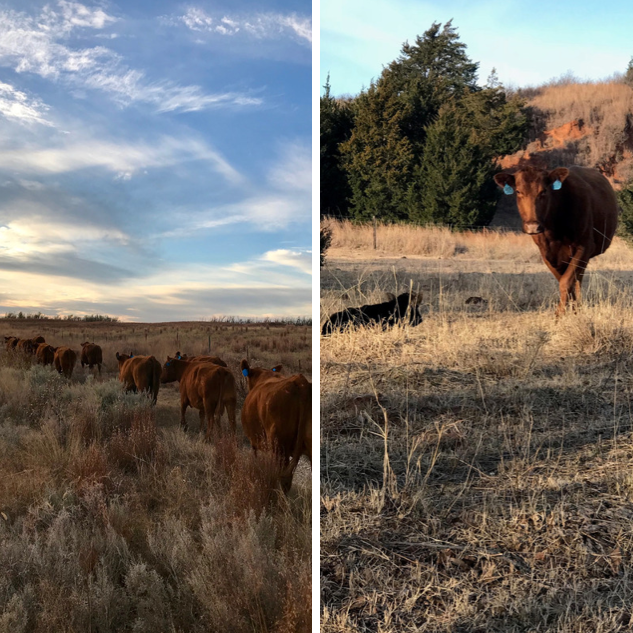 The cattle market has been pretty volatile in its highs and lows the past few years so we’re at the mercy of the market when it’s time to sell calves. Also having the capital to expand as land values increase can be difficult. What advice do you have for an aspiring rancher? Don’t be afraid to ask questions to those who seem to be doing it right. And while there’s a thousand ways to do something, you have to figure out what’s best for your pocketbook and operation. Mostly, it’s important to enjoy what you’re doing. Ranching roles are available right on AgCareers.com. Find related roles here and check out our Career Profile of a Ranch Manager.